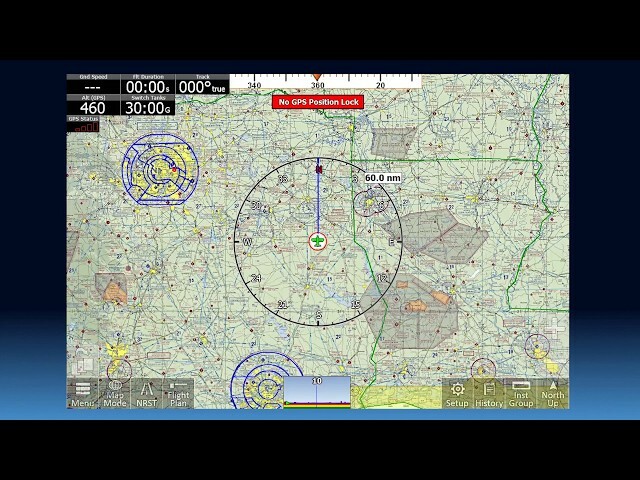 A brief overview of how to use the iFly GPS software. 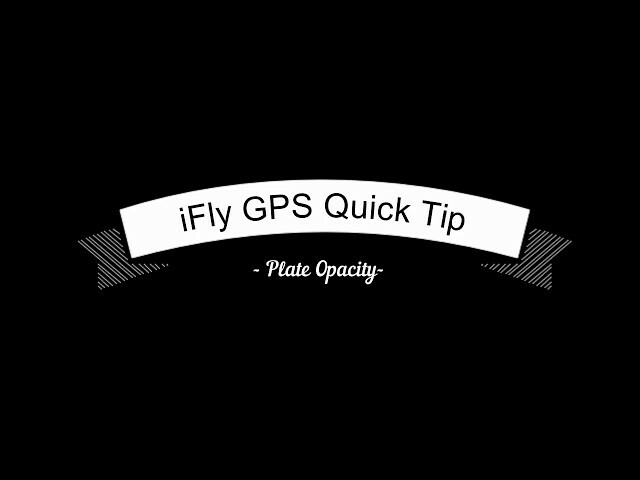 This is designed for first-time iFly GPS users, and is applicable to both iFly hardware owners (iFly 700, iFly 720, iFly 740, or iFly 520), and also iFly GPS for iOS and Android. 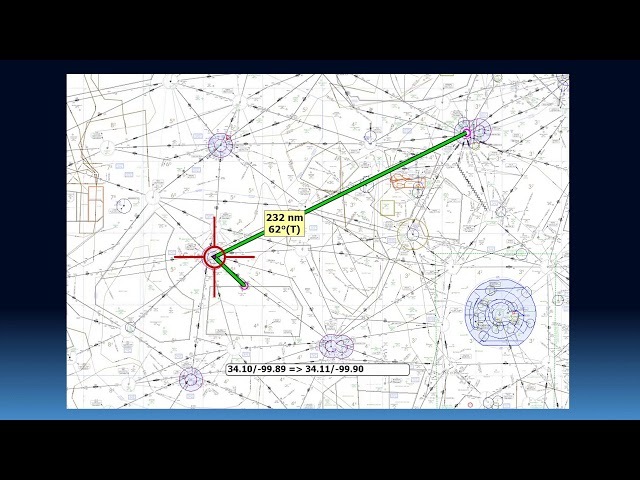 How to use the Runway Advisor feature, available in iFly GPS version 10.3. 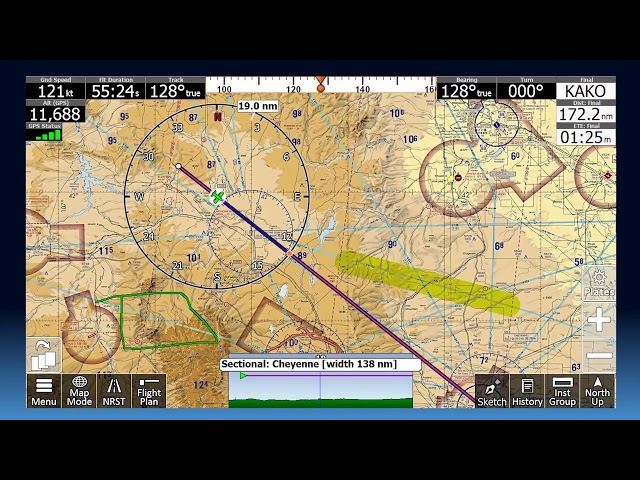 How to use the Sketch Pad feature, available in iFly GPS version 10.3.
iFly GPS offers powerful navigation solution that goes far beyond your imagination while keeping it simple and intuitive. 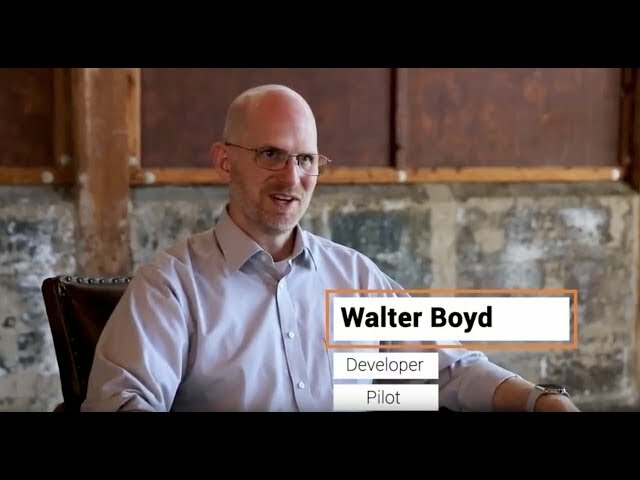 iFly GPS is a game changing "Multi-Platform" navigation solution providing exhaustive support of ADS-B Traffic & Weather on a dedicated aviation lineup as well as Android and Apple devices. 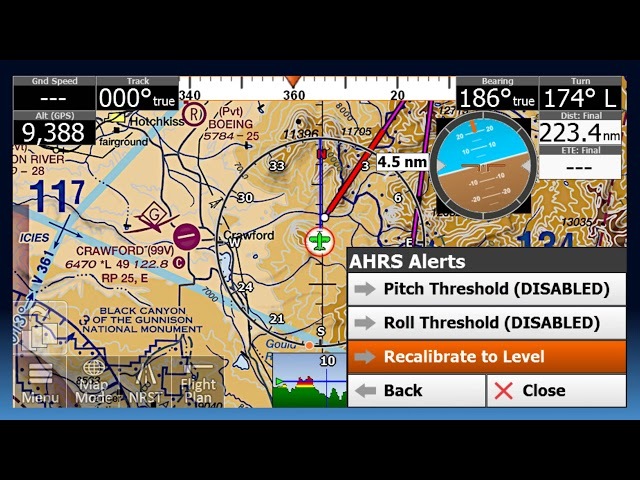 iFly GPS delivers full-featured moving map navigation with advanced features like Geo-Referenced Hi-Def VFR & IFR Charts, de-cluttered Vector Mode, AutoTaxi+, RealView, comprehensive Active Alert System and much much more. 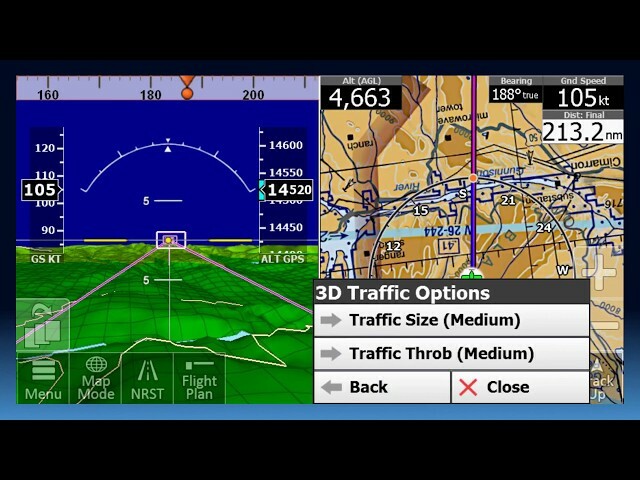 iFly GPS version 10.2 Synthetic Vision release. Available on Apple, Android and Windows Phones and Tablets. Learn how to add Victor Airways quickly to your flight plan. 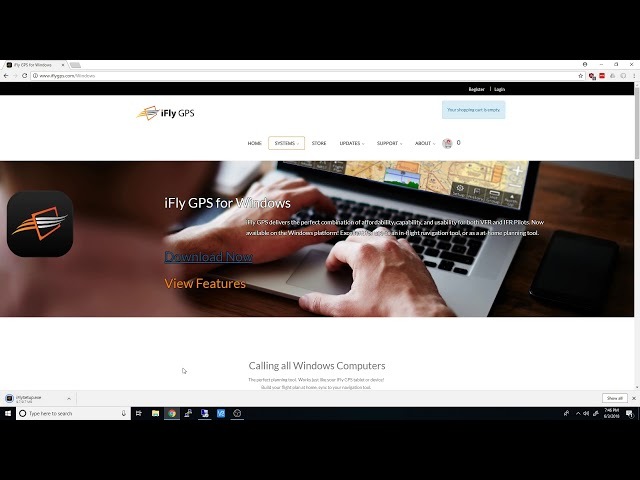 How to install iFly GPS on your Windows computer AND Login! 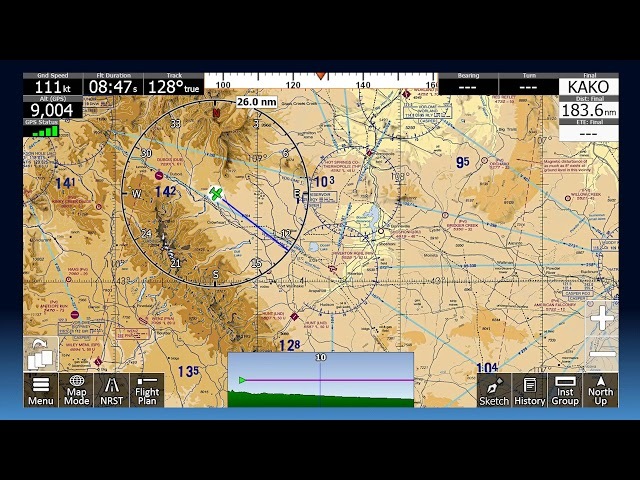 Quickly re-calibrate your Stratux to level and shutting down the Stratux in the iFly GPS app. 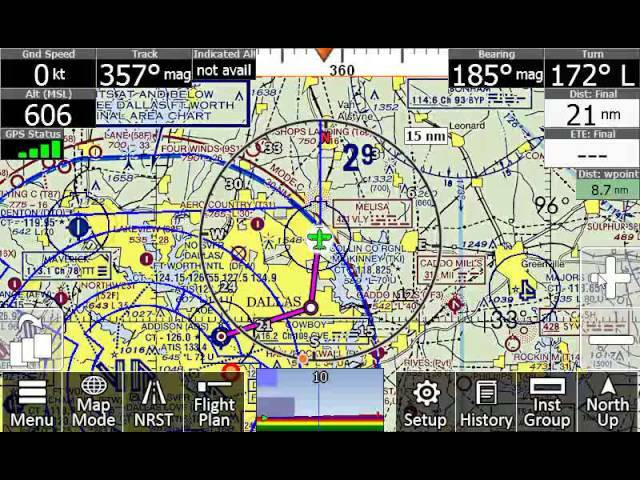 Learn how to set the plate or airport diagram opacity on your iFly device.